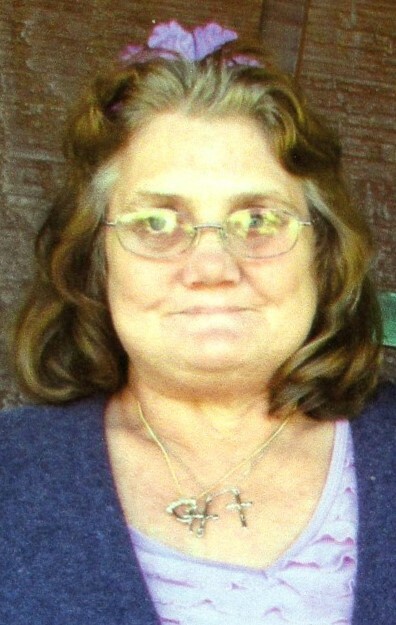 Mrs. Jan Marie Burke Riggs, age 59 passed away March 18, 2019 at Effingham Hospital. Mrs. Riggs was born in Savannah to the late John Lee Burke and Marguerite Redd Burke on May 15, 1959 . Mrs. Riggs was a licensed practical nurse and sat with the elderly. She loved helping others, enjoyed being a member of Blitchton Baptist Church and loved her family. In addition to her parents, Mrs. Riggs was preceded in death by her sister, Joyce Burke and two brothers, Jimmy and Johnnie Burke. Survivors include her husband, Willie Dean Riggs, Sr. of Ellabell; sons and daughter-in-law, Edward Ellis and Patti Riggs, Willie Dean Riggs, Jr., Daniel Eugene Riggs and David Allen Riggs all of Ellabell; sister, Judy Riggs; brothers, Jackie Lee Burke, Joseph Allen Burke, Jerry Ray Burke and Julian Burke and 10 grandchildren. Visitation will be held 10-11 a.m. Saturday, March 23, 2019 at Blitchton Baptist Church. Funeral service will follow at 11 a.m. Saturday at Blitchton Baptist Church with Rev. Darnell Barner officiating. Flanders Morrison Funeral Home is in charge of the arrangements for Mrs. Jan Marie Burke Riggs.